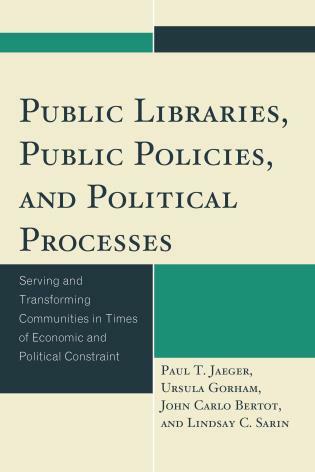 Drawing on two decades of original research conducted by the authors, as well as existing research about the intersection of public policy, political discourse, and public libraries, this book seeks to understand the origins and implications of the current standing of public libraries in public policy and political discourse. 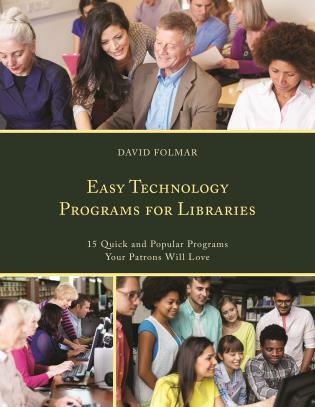 It both explains the complex current circumstances and offers strategies for effectively creating a better future for public libraries. 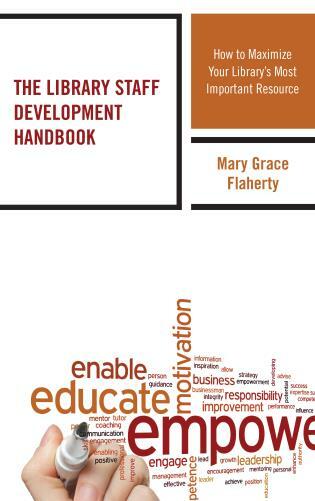 Engaged in the policy process to articulate the need for policies that support public libraries. 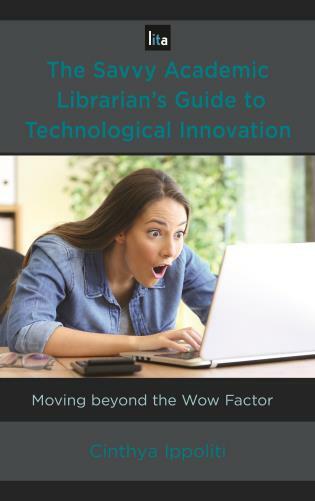 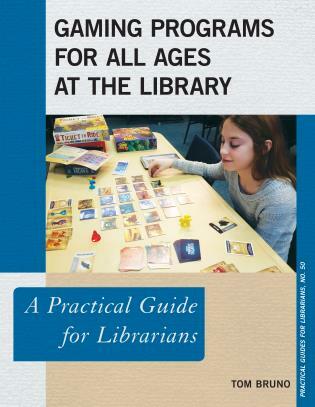 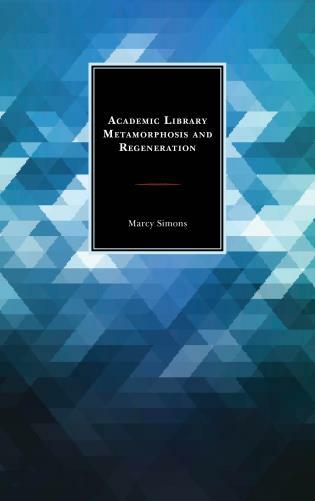 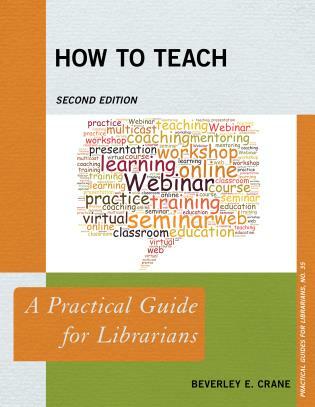 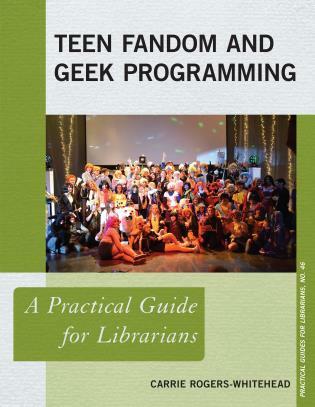 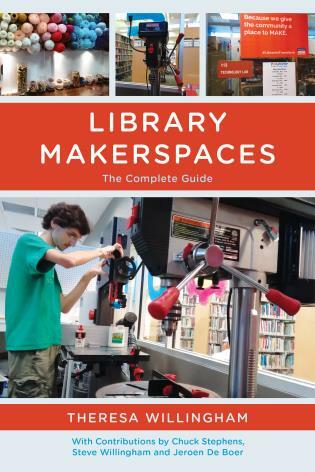 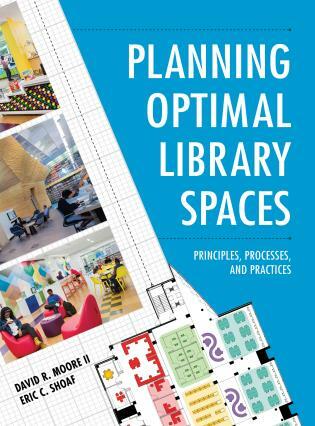 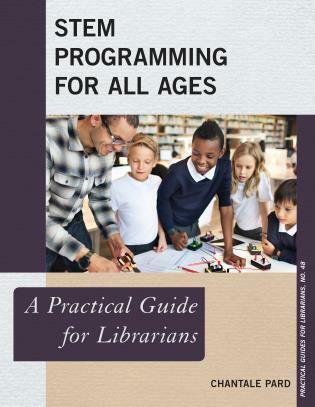 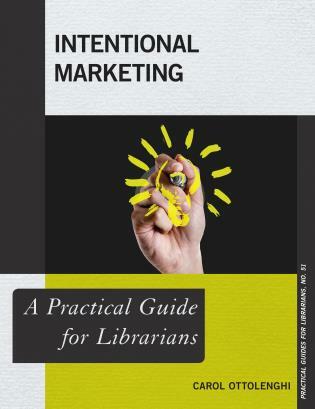 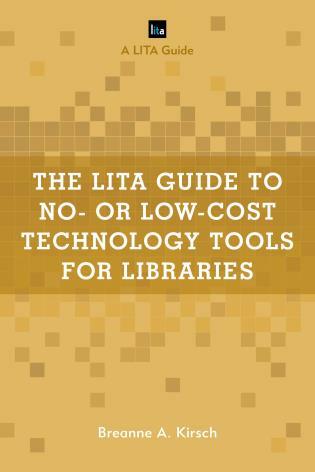 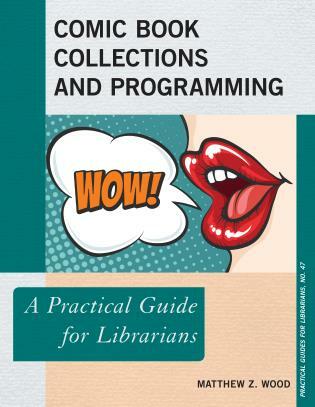 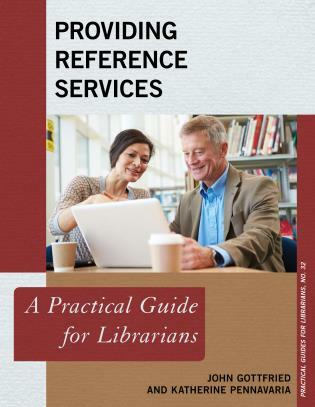 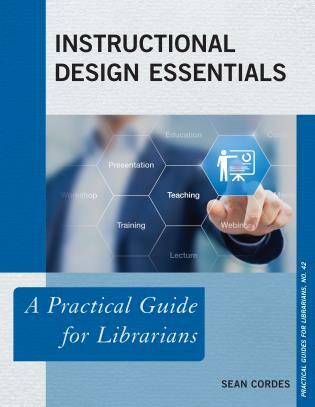 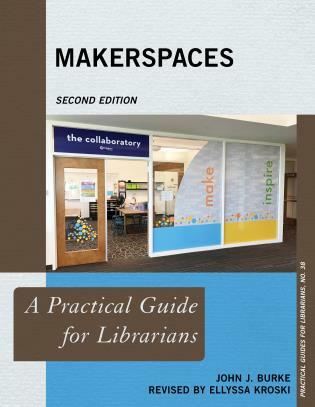 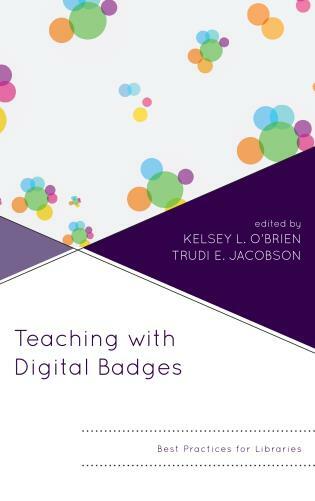 The style is both scholarly and accessible to general readers, with the goal of being useful to students, educators, researchers, practitioners, and friends of public libraries in library and information science. 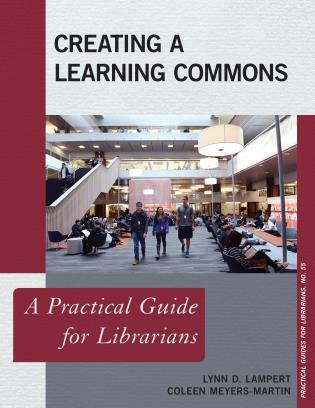 It will also be usefull for those engaged in areas of public policy, government, economics, and political science who are interested in the relationships between public libraries, public policy, and political processes. 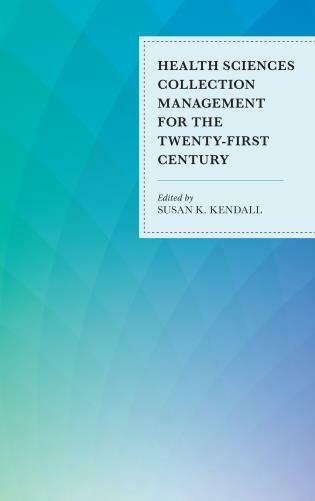 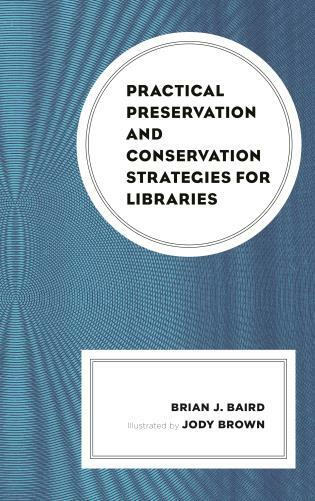 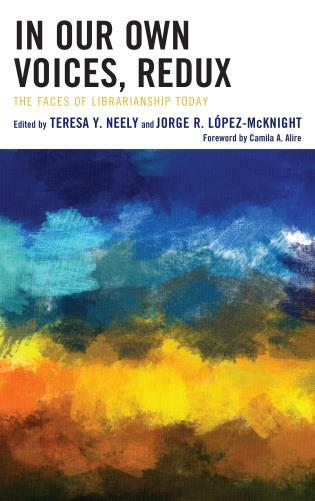 Building upon the discussion of the key issues, the book offers proposals for professional, policy-making, and political strategies that can strengthen the public library and its ability to meet the needs of individuals and communities. 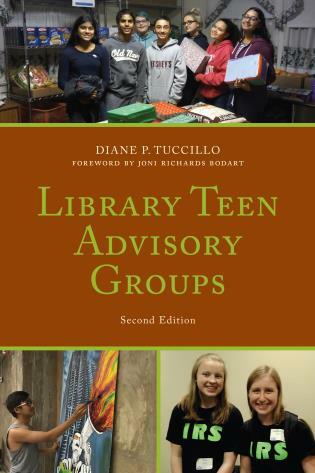 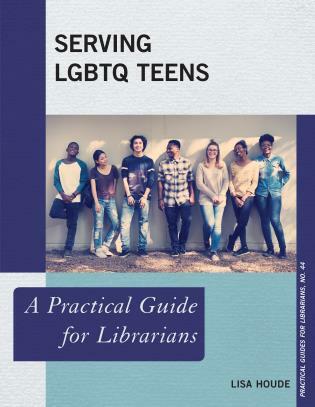 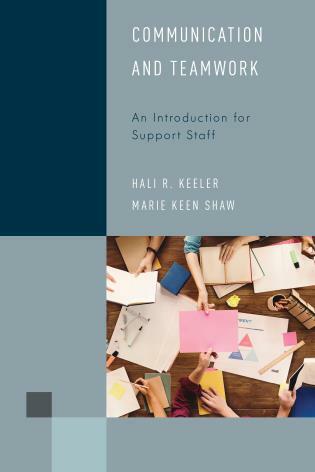 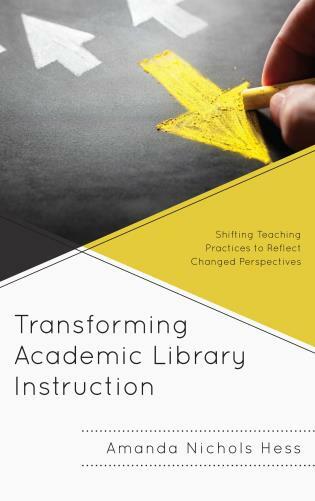 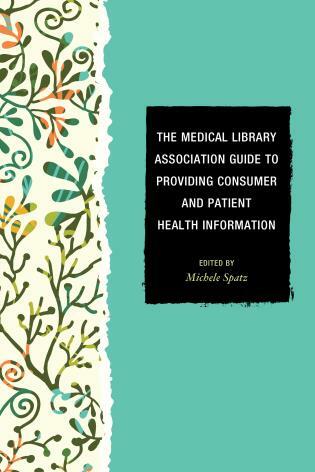 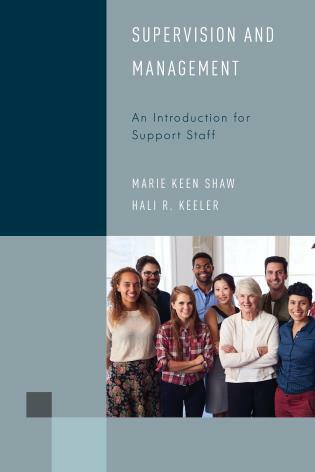 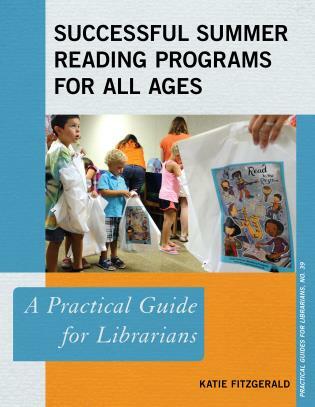 The discussion and analysis in the book draw upon data and real world examples from the many studies that the authors have conducted on related topics, including libraries’ outreach to increasingly diverse service populations and efforts to meet community needs through innovative partnerships. 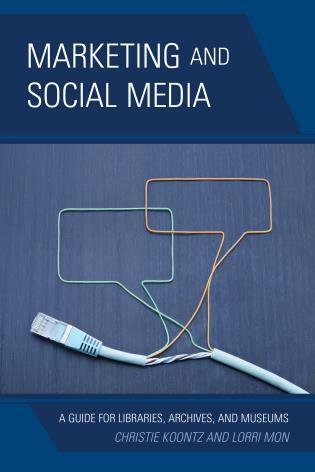 Paul T. Jaeger, PhD, JD, is associate professor and diversity officer of the College of Information Studies and co-director of the Information Policy and Access Center at the University of Maryland. 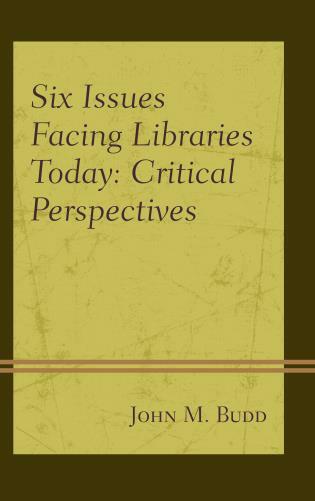 He is the author of more than 130 journal articles and book chapters including Information Worlds: Social Context, Technology, & Information Behavior in the Age of the Internet (2010) with Gary Burnett; Public Libraries and the Internet: Roles, Perspectives, and Implications (2011) with John Carlo Bertot and Charles R. McClure; and Disability and the Internet: Confronting a Digital Divide (2012). 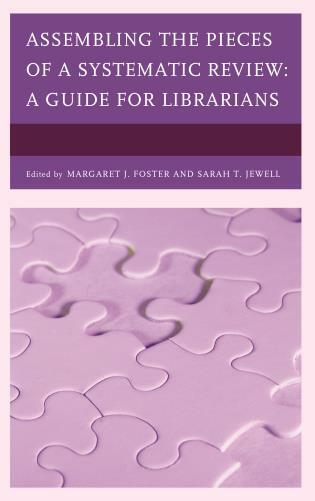 Dr. Jaeger is also the co-editor of Library Quarterly and Information PolicyBook Series , and associate editor of Government Information Quarterly. 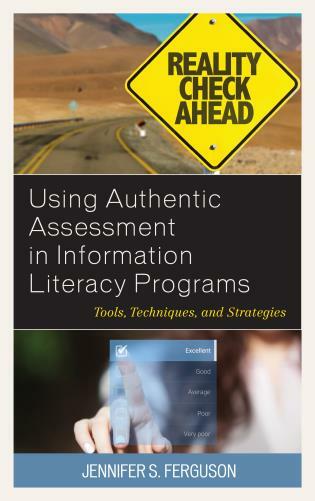 Ursula Gorham, JD, is a doctoral candidate in the College of Information Studies at the University of Maryland and a graduate research associate at the Information Policy & Access Center (iPAC). 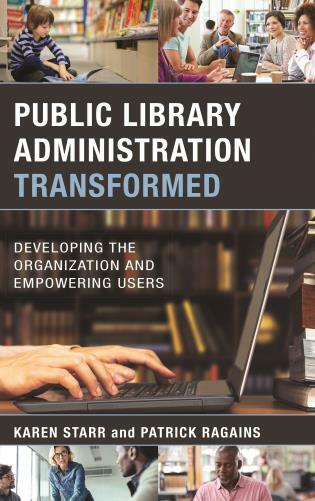 John Carlo Bertot, PhD, is professor and co-director of the Information Policy & Access Center in the College of Information Studies at the University of Maryland. 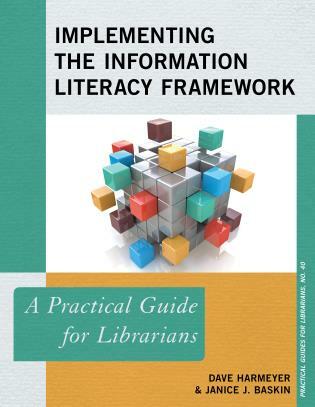 He is also president of the Digital Government Society of North America and serves as chair of the International Standards Organization’s Library Performance Indicator (ISO 11620) working group and is past chair of the American Library Association’s Library Research Round Table. 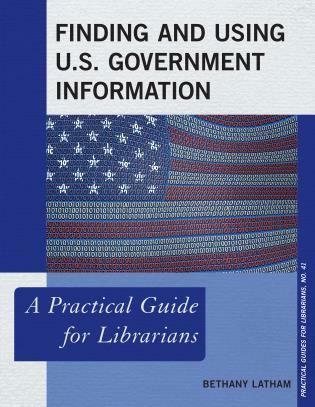 John is Editor of Government Information Quarterly and Co-Editor of Library Quarterly. 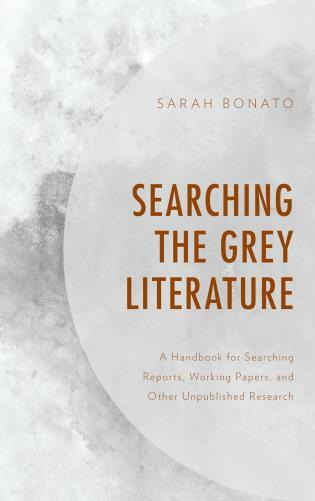 Lindsay C. Sarin is MLS program coordinator and a research fellow at the Information Policy & Access Center in the College of Information Studies at the University of Maryland. 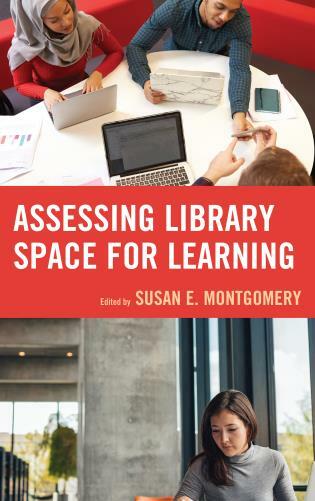 Lindsay previously worked in a number of diverse academic library settings, where she provided information literacy instruction and outreach services. 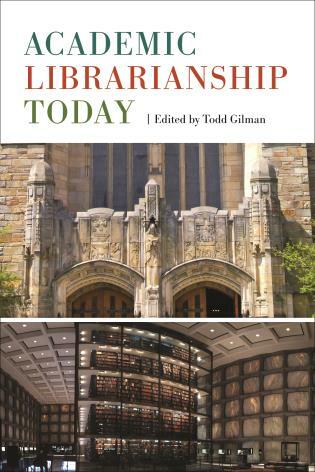 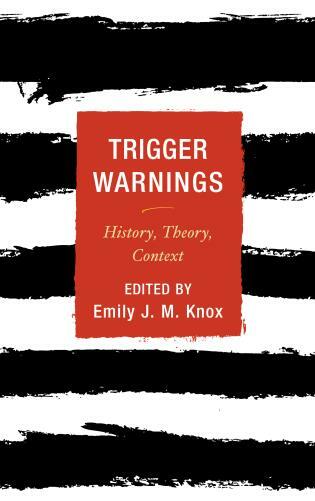 As the intersection of politics, policy, and libraries has grown in importance and complexity in recent years, the need for a book on their interrelationships is long overdue.